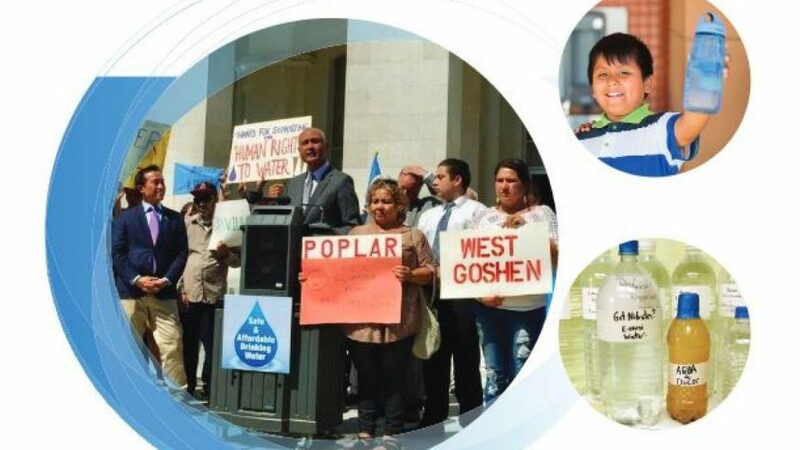 The Struggle for Water Justice: Disadvantaged Unincorporated Communities in California’s San Joaquin ValleyFebruary 2018 In California, lack of access to clean, safe, and affordable water is a threat to public health and well-being, and violates the state’s newly codified Human Right to Water (AB 685). In low-income communities located outside city boundaries (known as disadvantaged unincorporated communities or DUCs), drinking water is often unsafe to drink. The disparities that affect residents of DUCs in the San Joaquin Valley and elsewhere in California are deeply rooted in the political, economic, and social dynamics of the region’s modern history. This report analyzes this situation in detail, and offers several recommendations to inform policy and advocacy on how to improve water access to these communities.